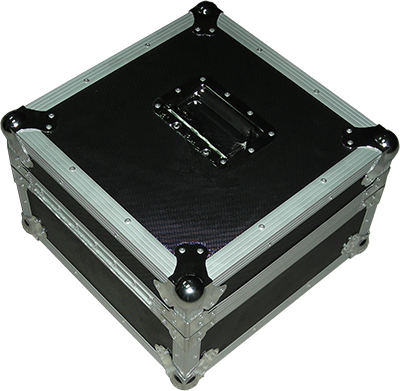 The case is finished with reinforced 20 L aluminum ,16 different reinforced corners , one heavy duty handle and one heavy duty lock. 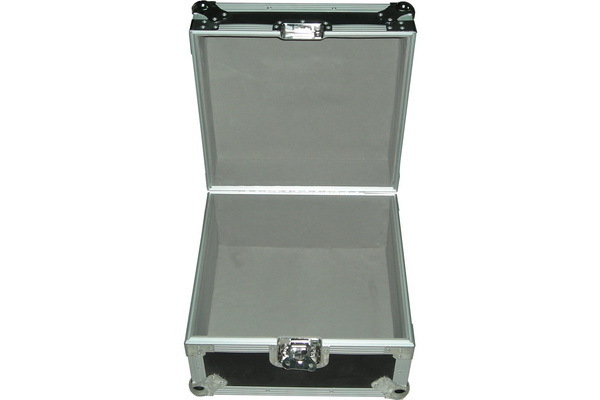 Lining with 4 mm shockproof EVA to protect the inside contents. Wheels can be arranged if requeste.